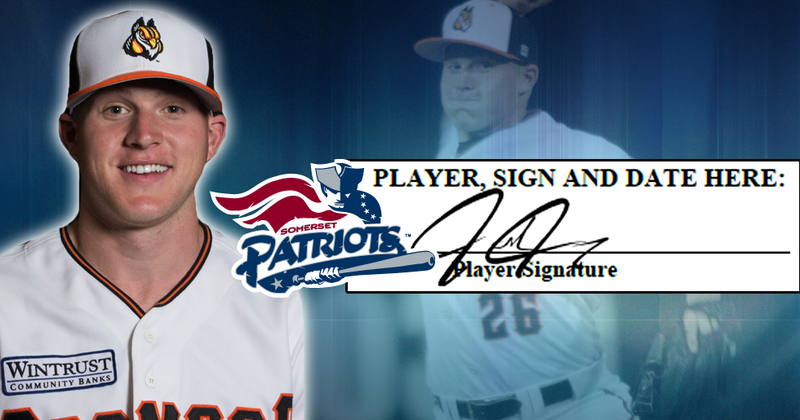 The Somerset Patriots have announced the signing of right-handed pitcher Jake Joyce for the 2019 season. 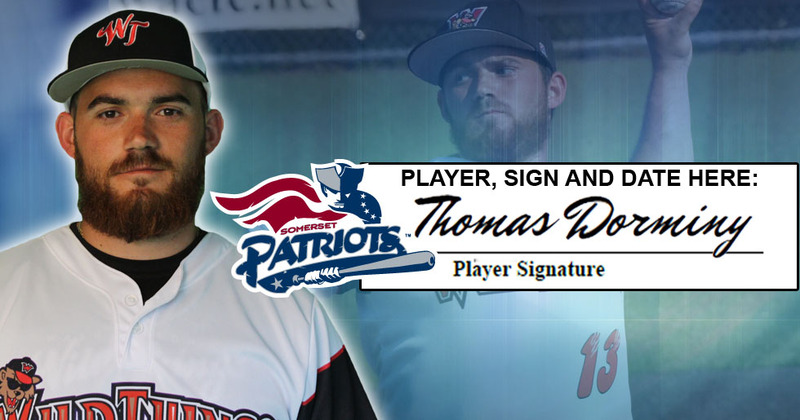 The Somerset Patriots have signed 2018 Frontier League Pitcher of the Year Thomas Dorminy for the 2019 season. 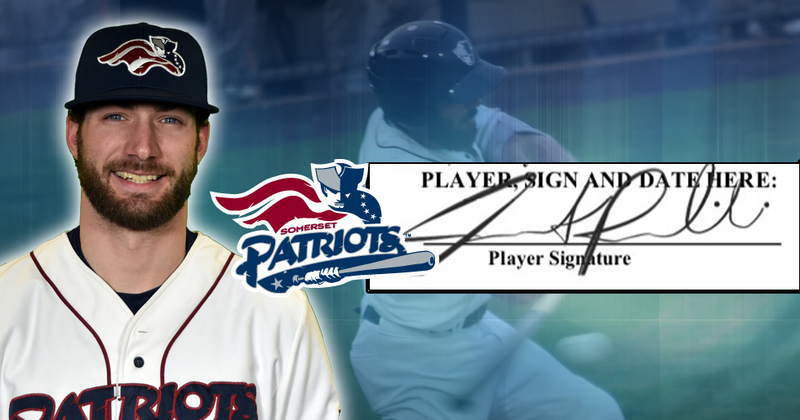 The Somerset Patriots have re-signed Atlantic League All-Star outfielder Justin Pacchioli for the 2019 season. 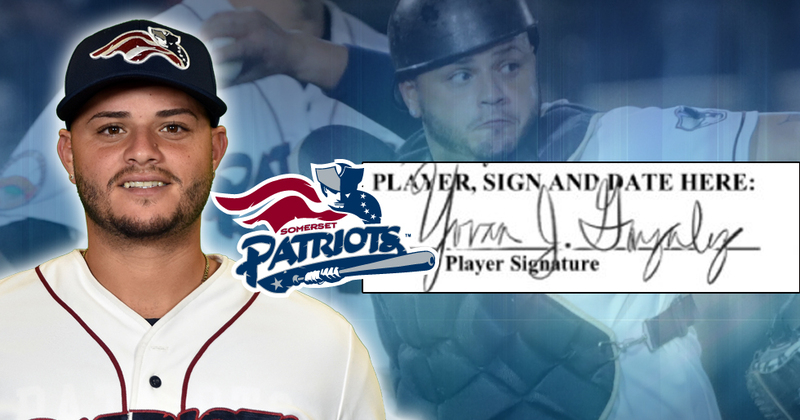 The Somerset Patriots have re-signed All-Star catcher Yovan Gonzalez for the 2019 season. 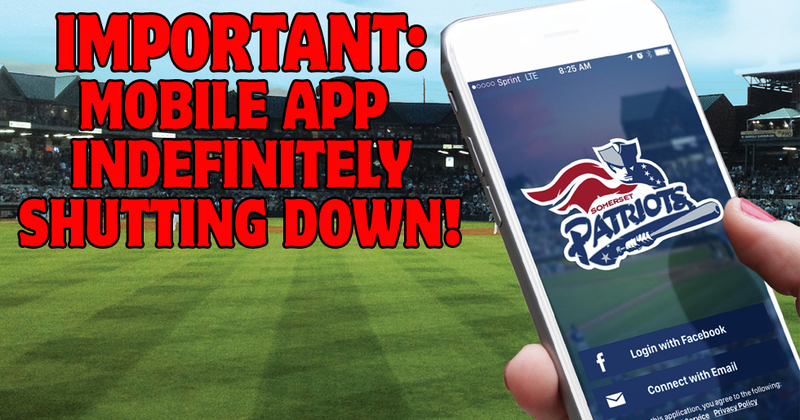 The company we use for our app is going out of business effective January 31st! 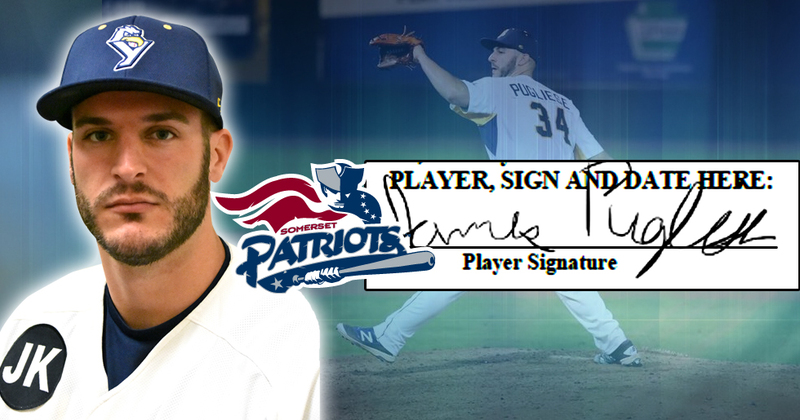 The Somerset Patriots have announced the signing of right-handed pitcher James Pugliese for the 2019 season. 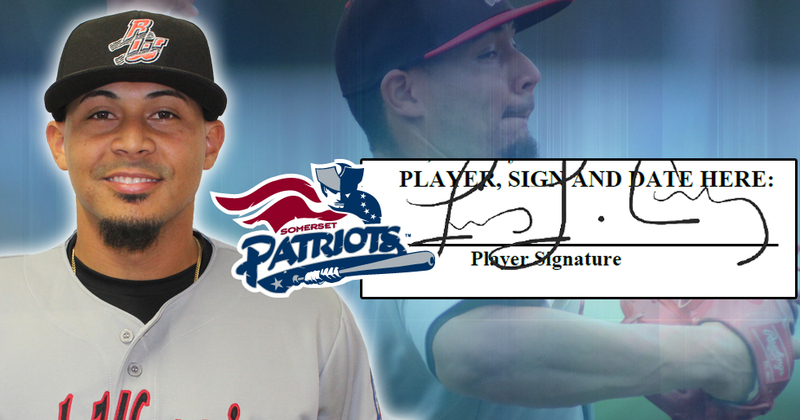 The Somerset Patriots have signed 2018 Atlantic League left-handed pitcher Luis Cruz for the 2019 season. 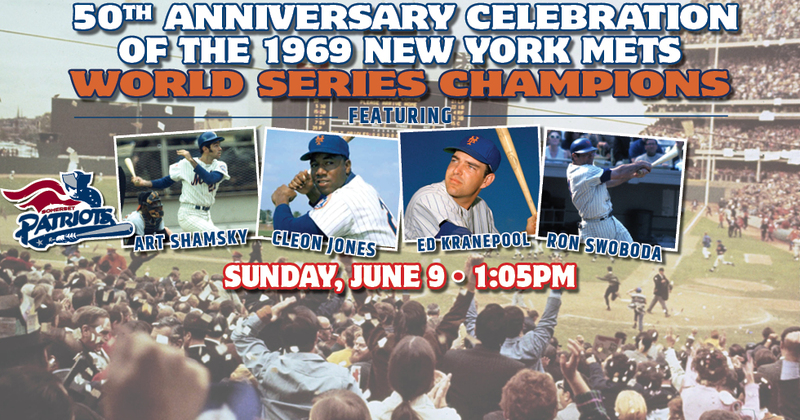 The Somerset Patriots will host a special 50th Anniversary Celebration of the 1969 World Series Champion New York Mets at TD Bank Ballpark on Sunday, June 9, 2019. 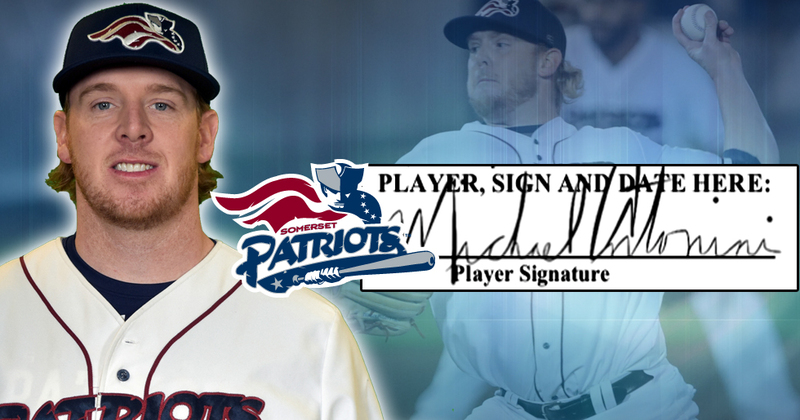 The Somerset Patriots have placed single game tickets on sale for the 2019 season. 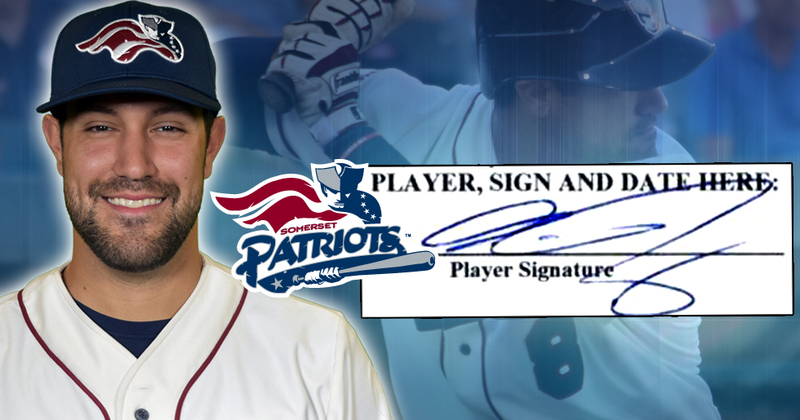 The Somerset Patriots have announced the first member of its 2019 roster in the signing of Atlantic League All-Star shortstop Alfredo Rodriguez. 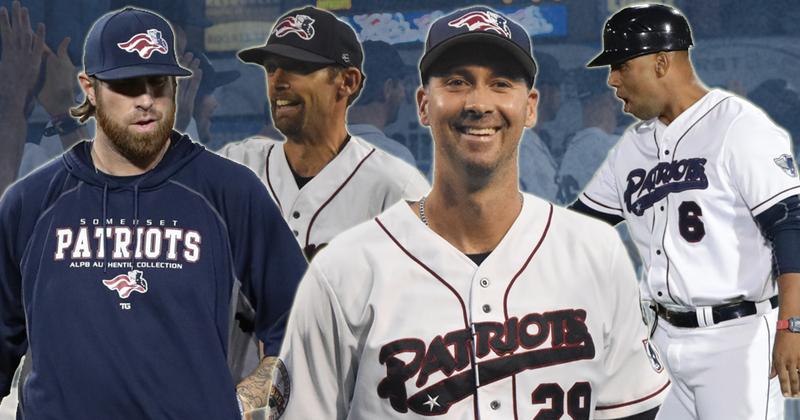 The Somerset Patriots and manager Brett Jodie have announced the coaching staff for the 2019 season. 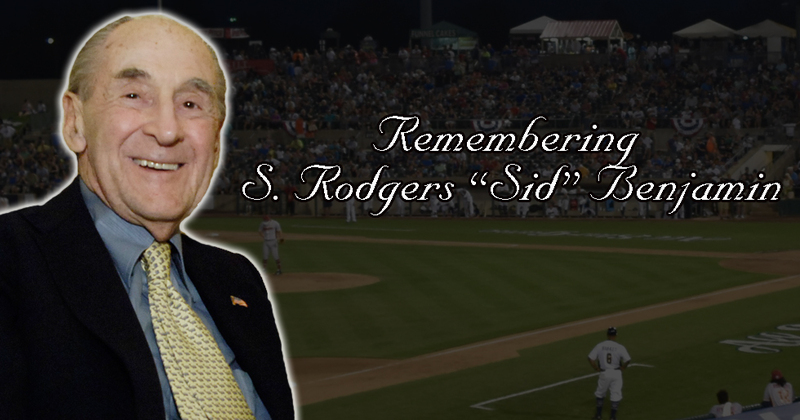 The Kalafer family and the Somerset Patriots mourn the passing of long-time National Advisory Board member and friend S. Rodgers “Sid” Benjamin. 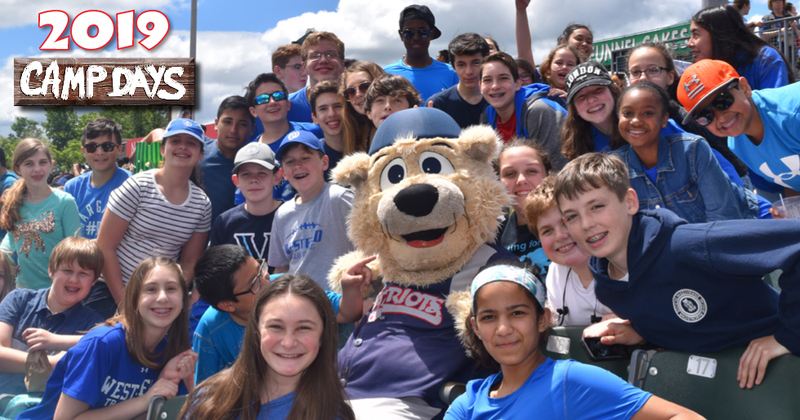 Bring Your Camp Out To The Ballpark! 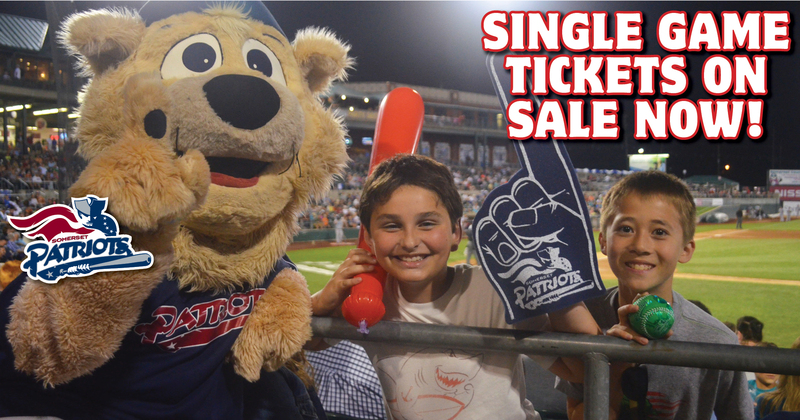 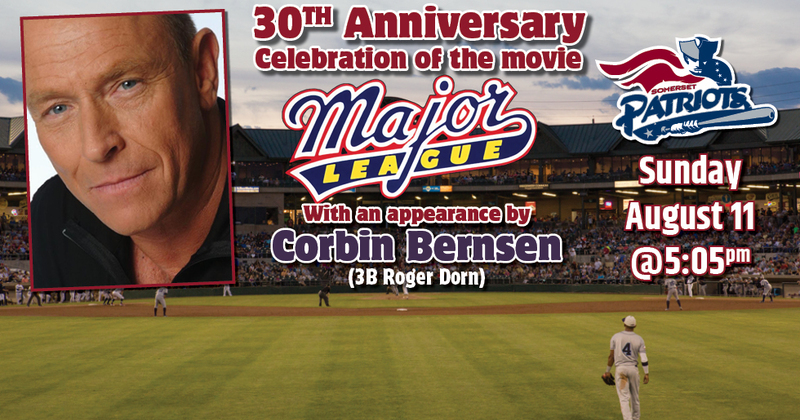 Bring your camp out to a Somerset Patriots game!